WHY WE CO-SIGN: Nau is all about making sustainable clothing for the city-dweller. From blazers, to sweaters, to iPad cases, Nau thinks about all of your needs from head to toe literally. 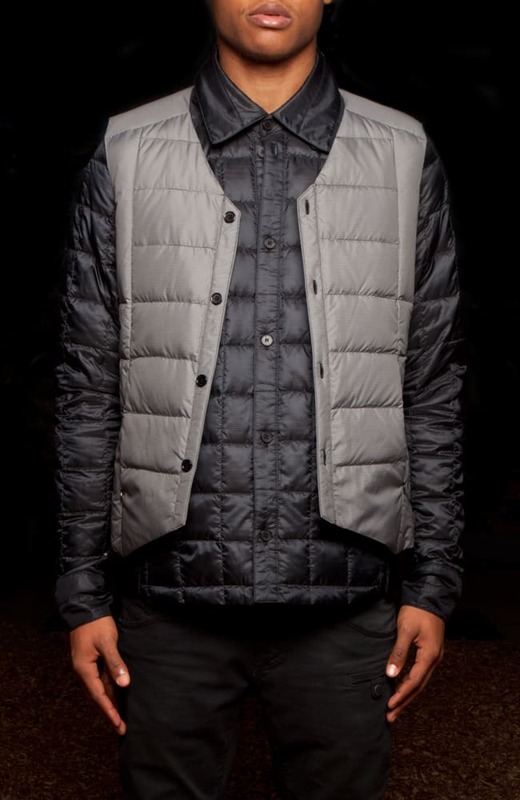 For Fall/Winter '12 we were blown away by their down shirt and down vest, great for layering together or separately.